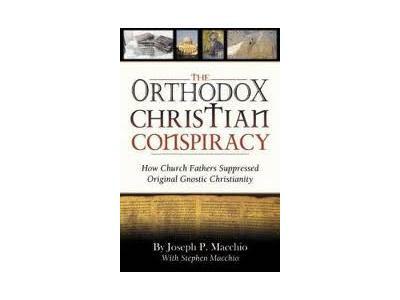 JOSEPH MACCHIO, author of The Orthodox Christian Conspiracy, lives in Arizona and is currently researching and writing another book on the esoteric history of planet earth. 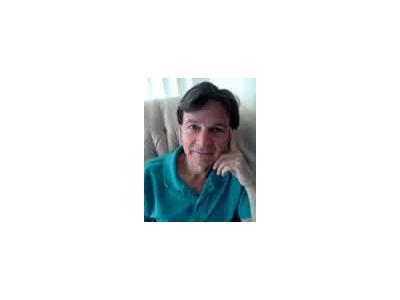 Joseph has a background in English and Education and is a graduate of Adelphi University. Beginning in his twenties he immersed himself in the study of Theosophy for several years. Later he became affiliated with The Summit Lighthouse, a modern Mystery School, and began studying the Teachings of the Ascended Masters, as published by Mark and Elizabeth Prophet. Joseph helped inaugurate the New York City Teaching Center, and as co-director he conducted classes, lectures and seminars on a variety of esoteric subjects such as how to contact the I Am Presence, the use of the violet flame and reincarnation. He later helped establish the Philadelphia Teaching Center. Joseph also worked assisting with the indexing, research and publication of the best-selling book The Lost Years of Jesus and other books by Elizabeth Clare Prophet. During this period he became increasingly intrigued with the real story of Jesus and his original doctrines, and began researching the Gnostic texts, early Christian Communities and uncovering the hidden teachings of Jesus relating to the pre-existence of the soul, reincarnation, karma, and the suppressed book of Enoch and other texts which revealed the presence of fallen angels and nephilim embodied on earth and their influence on the people of earth today, all of which had been suppressed by the Church Fathers. His book is also a compilation of the research of other authors on these subjects, and contains information about Jesus' journey to India after the resurrection. It is essentially a history book tracing Christian-Gnostic and Orthodox doctrines from the author's point of view.